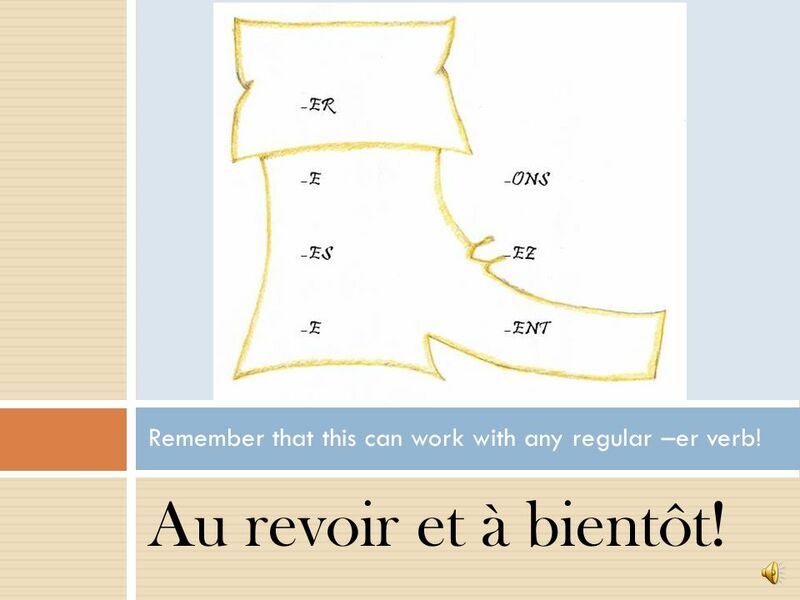 10 Au revoir et à bientôt! 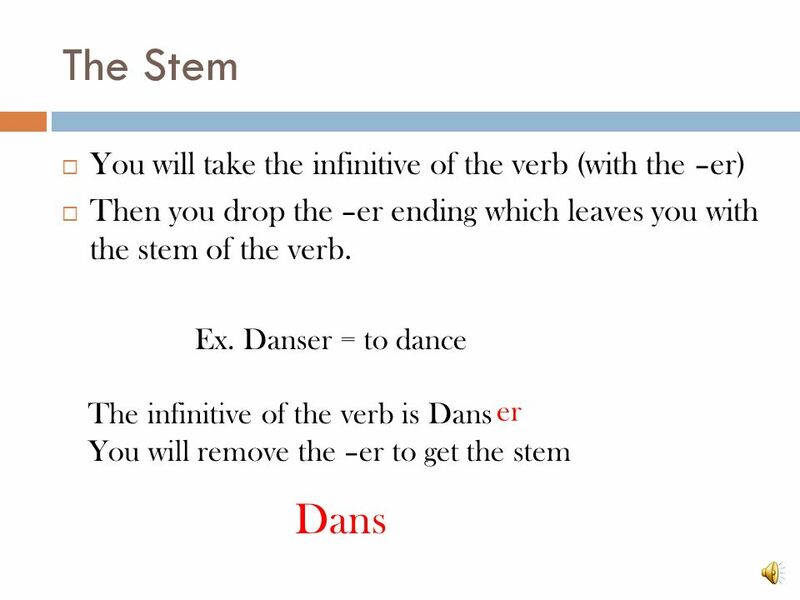 Remember that this can work with any regular –er verb! 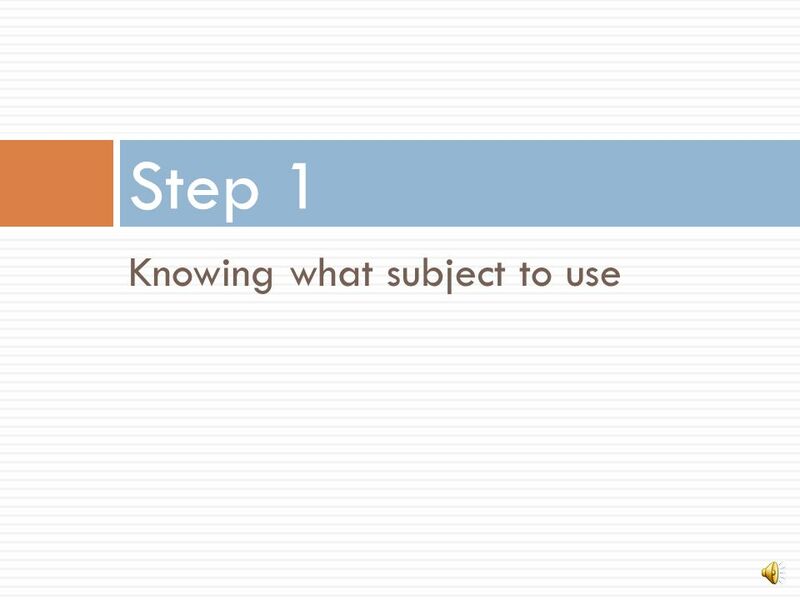 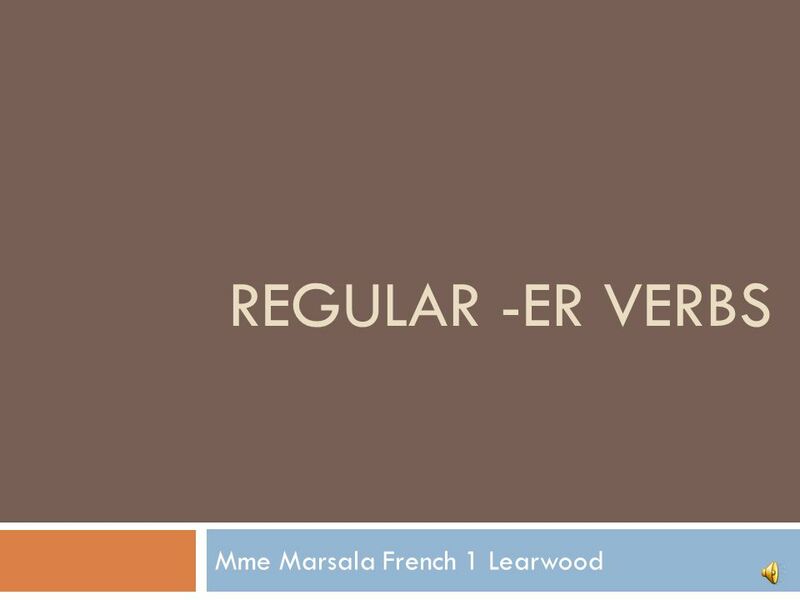 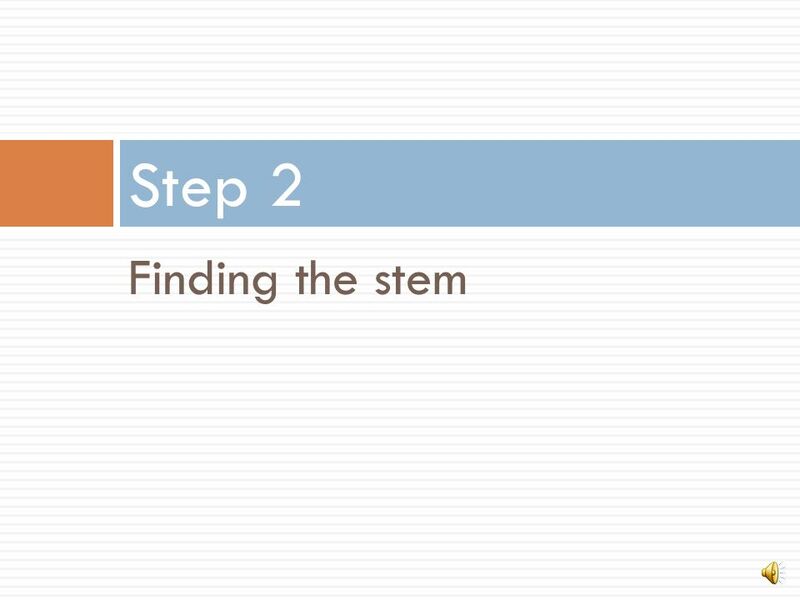 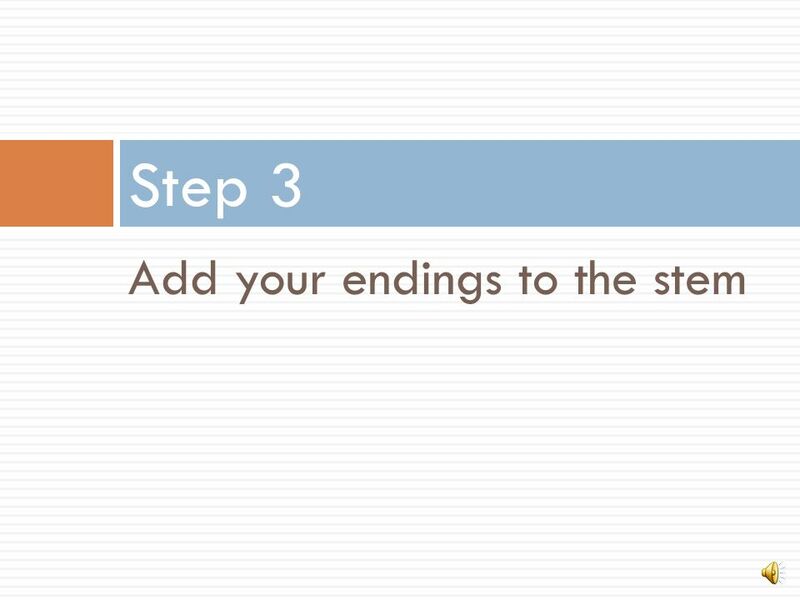 Télécharger ppt "REGULAR -ER VERBS Mme Marsala French 1 Learwood Knowing what subject to use Step 1." 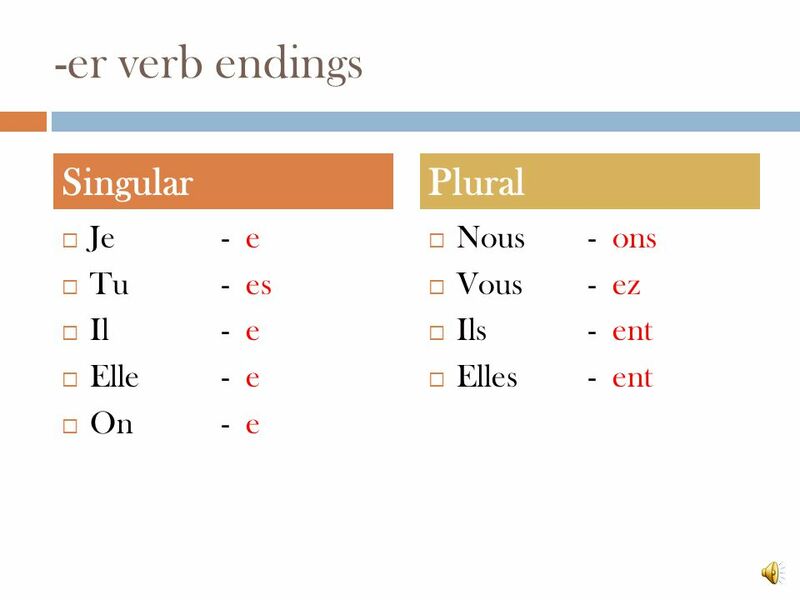 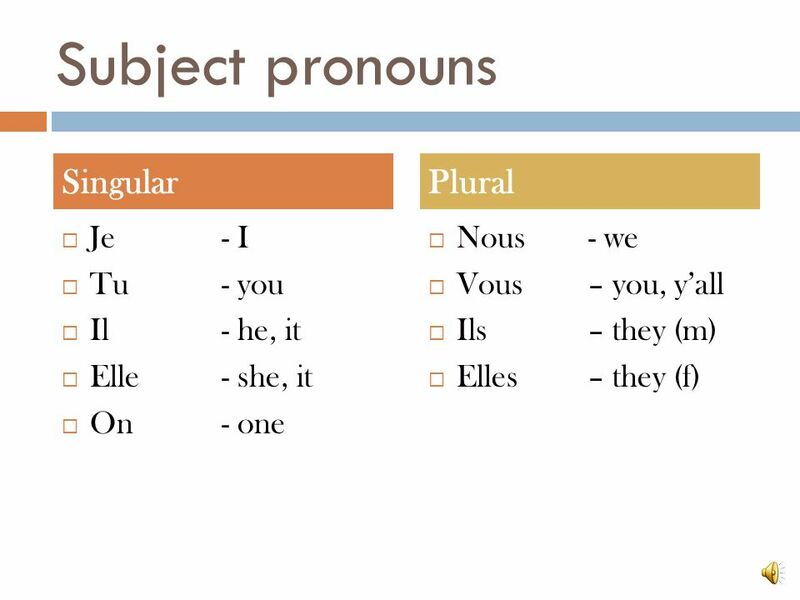 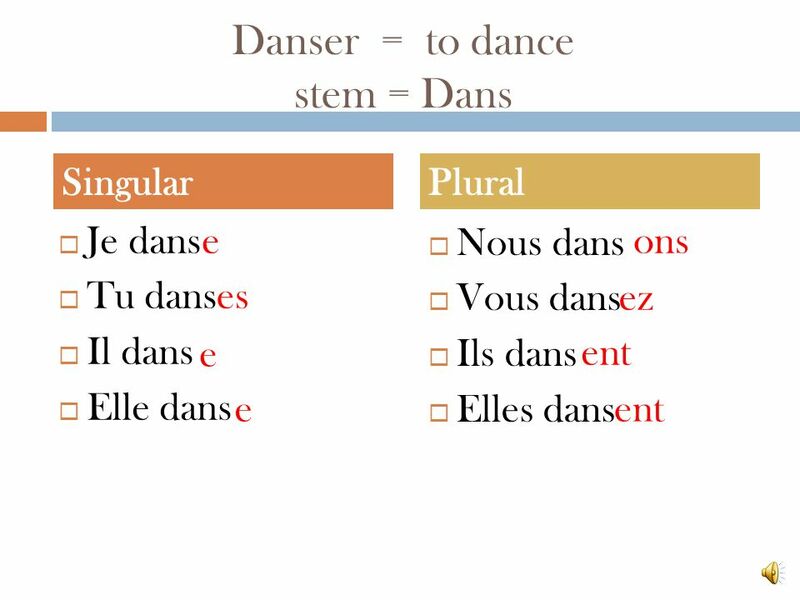 I Can Conjugate a –ER Regular Verb JE PEUX CONJUGUER LES VERBES RÉGULIERS QUI TERMINEZ EN -ER.